conspirator of the Babington Plot. Chidiock Tichborne’s Elegy, the first poem mentioned in the Poems That Make Grown Cry anthology, caught me completely by surprise. Reading it prompted one of those rare moments where you stop, look up from the page, and ponder what you’ve just read. I’d say this was partly due to the unimaginable circumstances under which the Elegy was written, but also because of the moving introduction by David McVicar in Anthony and Ben Holden’s anthology. 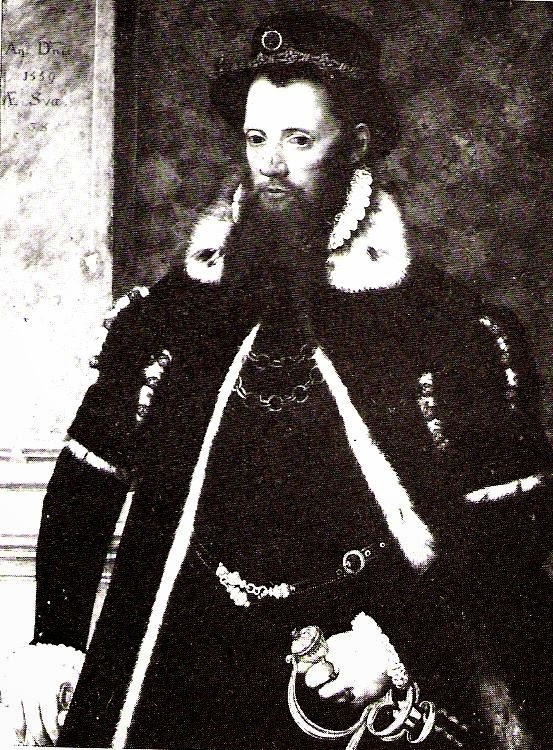 Tichborne, McVicar tells us, was a conspirator in the 1586 Babington Plot to assassinate Queen Elizabeth I and rescue Mary Stuart from captivity. Imprisoned and at the hand of the courts, Tichborne wrote a letter to his wife, Agnes, just days before he was to receive his punishment. Within the letter was a poem he compiled to reflect on his situation, his Elegy, and, just days later, he was executed. Knowing this background makes a modern reading of Tichborne’s Elegy so moving and poignant, regardless of whether you view its author as a terrorist, a martyr, or simply a man about to face a hideous punishment. His Elegy isn’t simply a reflection on life, but rather the thoughts of a real person about to have his life cut short. We realise that Tichborne hasn’t yet had a change to live properly: he’s not ready to accept death, and – as a young man who should have his life ahead of him – this is completely just. In his remaining days, if not hours, of existence, Tichborne turns to art not only as catharsis, but also to create a legacy for his short existence. After reading this poem constructed under the most horrendous of circumstances, I can’t help but cultivate gratitude and be thankful for my own life. Poetry, life and death really do go hand in hand, don’t they? I didn't know this poem. It's not beautiful, yet knowing the circumstances under which it was written make it somehow… hunting. The repetition of the final verse makes it pretty intense, as the antithesis used in every verse. Great point at the end your post about Poetry and life and death. I think that it can be said of so much art, that at its root it is about death. Whew! Thanks for bringing us this poem! I'm glad you seemed to find it moving too, Marcy! Thanks Brian, I definitely agree with you on this! Hi Camilla, thank you for commenting! I completely agree that the poem isn't a beautiful one – you've raised such a good point here. I find it fascinating that the poet's circumstances can affect the reading experience in such a poignant and moving way, making a poem that isn't quite perfect in it's own right into a very memorable piece. Happy reading, and thank you for the kind words!